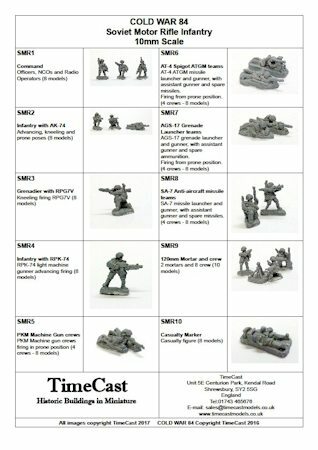 Production of the Soviet infantry gets underway next week, and they are now available for advance orders on the shopping cart. Stock will be shipped out in the first week of April – sooner if we can! In addition, the first of the British infantry masters have arrived, and they look amazing! The detail of the webbing and the style perfectly capture the character of the British squaddie! Next releases includes the BRDM2 and variants, BTR-60PB, BMP M-1976/2, British infantry, and FV432 and variants.